Serbia is dealing with a sluggish economy while it tries to develop a much-needed renewable energy sector. The Balkan nation currently relies on coal and oil, but has a significant renewable energy potential. 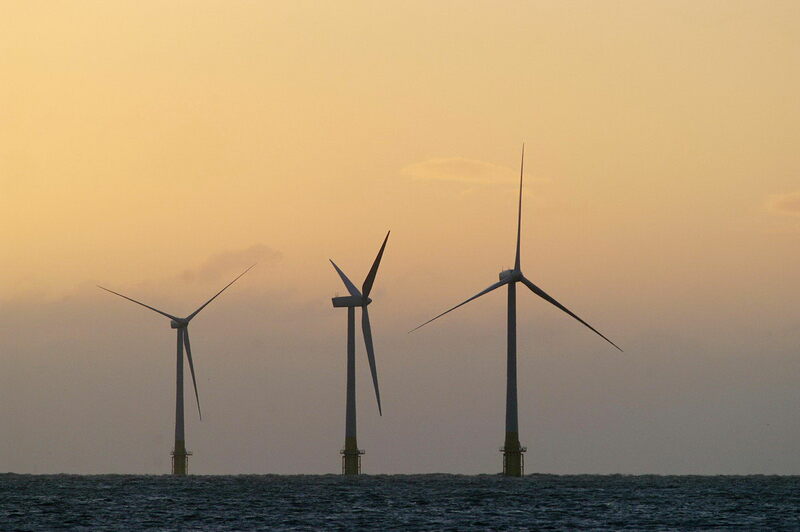 The country’s first 6 MW of installed wind energy capacity are due to come online this year. Currently, 25% of Serbia’s electricity comes from hydro power, and wind looks set to become the next renewable power source to contribute to the mix, with about 100 MW expected by the end of 2012. 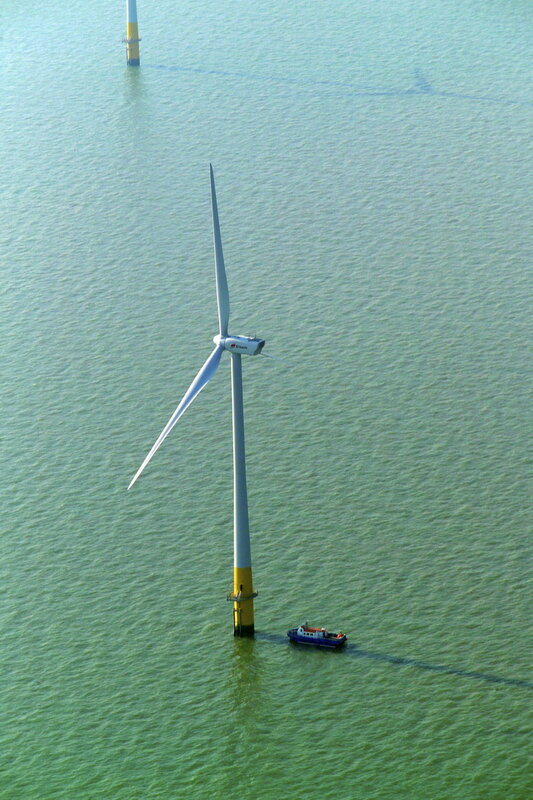 Once upon a time, long ago, some people had a wonderful dream, of a Europe running on green, renewable energy. However, there seemed to be no way of doing this, so they were mostly dismissed as idealists and hippies. However, many years later in 2011, renewable energy technologies had developed so much and become such a normal part of life that a 100% renewable energy economy was considered an economically and technologically realistic vision for Europe in 2050 and supported by 200 companies. The vision has now been set out in a declaration drawn up by Greenpeace, the European Renewable Energy Council (EREC) and the European Forum for Renewable Energy Sources (EUFORES). 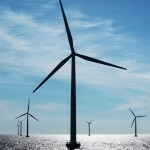 France officially joined the offshore wind power sector on Tuesday with an announcement by President Nicolas Sarkozy that the government would initially invest more than €10 billion on sea-based wind farms off northern France. 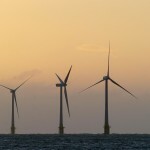 About 10,000 jobs will be created in the French offshore wind energy sector, Sarkozy said, adding the first 600 wind turbines are to be installed in five areas off Normandy, Brittany and Loire-Atlantique. 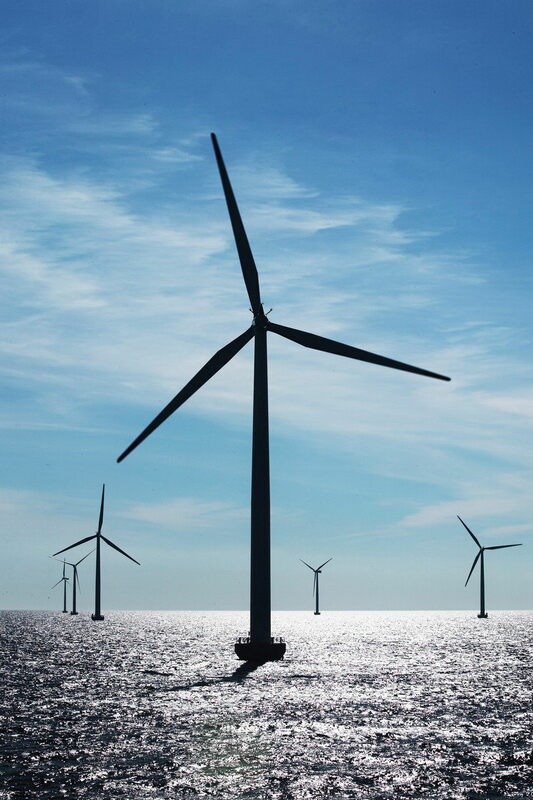 “Our aim is to have an outstanding national sector emerge to build the means to produce these offshore wind turbines and to look towards exporting them,” Sarkozy was quoted as saying. 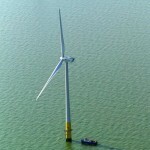 Those were just some of the headlines on stories published by international media outlets, trade publications and blogs in response to a European Wind Energy Association (EWEA) press release last week announcing another surge in the development of offshore wind power. What’s in store in 2011? Key political decisions and legislation are in the cards for the wind energy industry this year. What exactly is in store and how might it impact the sector? The EU is due to publish its 2050 Roadmap to a Low-carbon Economy, which should show the benefits from a move to 30% greenhouse gas reductions over 1990 levels by 2020. The Roadmap may also outline the path to a 100% renewable energy economy by 2050. This would send an even stronger long-term signal that the EU believes wind power can become a major player in a green economy. The European Commission should also analyse the National Renewable Energy Action Plans in 2011 and take the necessary action against any Member State which has not put in place the necessary measures to meet its target.